The Figure Skating Committee and Club Professional staff have approved the following ice rules. Please note that poor behavior and sportsmanship will not be tolerated. Please set a good example for other figure skaters. 1. Courtesy and good manners are expected at all times. 2. No kicking the ice. 4. No sitting on the ice. 5. Do not talk to your coach during another student’s lesson. 1. Music will be played in the order that requests are received. 2. No “cuts” until every skater has had a turn. 3. Skaters in a lesson may have their music played out of order once. The coach must make the request. Please do NOT re-arrange CDs on the table! There is an honor system in place! 4. One restart is permitted, if requested, in the first 20 seconds of the program. 5. The skater whose music is playing has the right of way. 1. Skaters should avoid skating through lessons. 2. Professionals should keep their lessons out of center ice. 3. Jumps should be practiced at the end of the rink. 4. Double jumps may be practiced only from the blue line down on the parking lot end (West) of the ice. 5. Spins may be practiced only between the blue lines. 6. 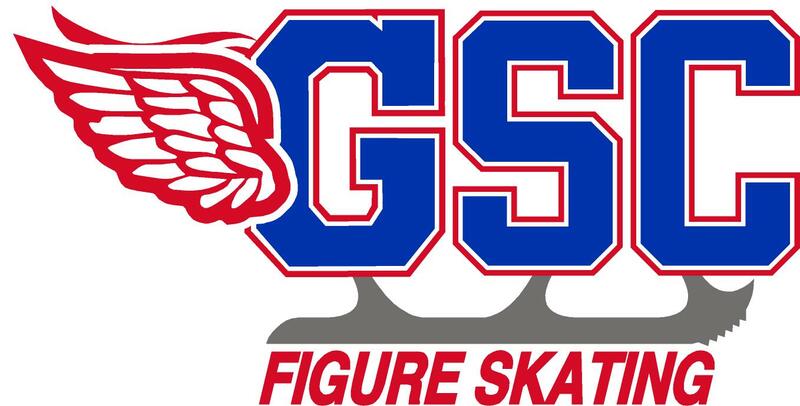 No hockey skates may be worn during Pre-Paid Figure Skating Practice sessions, unless the skater is receiving a private lesson and is under the supervision of a pro.